We all know that if you have a LIMS or a ELN that it comes with tech support. But did you know that tech support has existed since the Middle Ages for your paper based Lab Notebook? Watch this hilarious video on Medieval Tech Support. 02/24/2009 - On February 24th and 26th Labtronics will be presenting "Integrating SDMS into your Daily Laboratory Routine"
This complimentary webcast will explore the possibilities for interaction and integration between a SDMS (Scientific Data Management System) and other laboratory informatics systems and show how SDMS can be an active participant in every day laboratory routines and analyses. Pre-configured and pre-validated for pharmaceutical QA/QC allowing a validated go-live in less than 3 months even get’s faster. 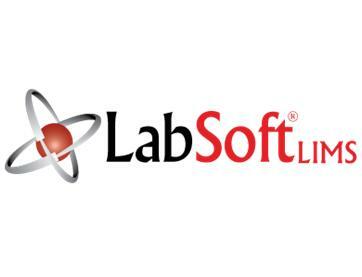 Labtronics Inc., a world leader in laboratory data integration and management solutions, is pleased to announce updates and enhancements to the Nexxis Application Development Platform, a powerful development tool and a robust platform for deploying, managing and executing laboratory informatics applications. 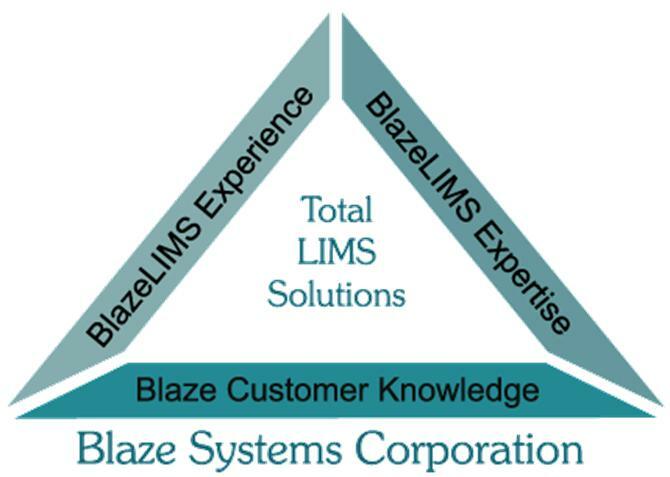 In another step to enhance our user community experience and provide key partnering with our customers, Applied Biosystems is excited to share with you the SQL*LIMS® Innovation Center/Exchange (ICE). 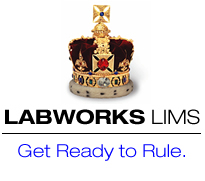 A government research agency has selected Nexxis iLAB from Labtronics as a cost-effective, yet powerful solution, that will eliminate the inefficiencies of their manual, paper-based systems for laboratory data capture and storage and will help them to achieve ISO 17025 accreditation. 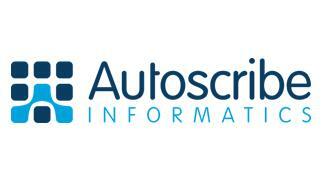 02/20/2009 - CSols, Inc. announces the next installments in our ongoing Webinar series. PACS is happy to confirm 2009 Orlando, Florida April courses: Quality Assurance of Chemical Measurements, Environmental Data Validation, Expert Witness Practices for Scientists, Gas Chromatography, Mass Spectral Interpretation, Advanced Mass Spectral Interpretation, AA/GFAA/ICP/ICP-MS, and Activated Carbon Adsorption Principles (April 27-28)! . Agilent Technologies, Inc. (NYSE:A) today introduced the Agilent G6855 MassHunter Forensic and Toxicology Database, enabling users to quickly identify more than 7,500 compounds with high confidence, based on liquid chromatography/mass spectrometry (LC/MS) data. Advances in Synthetic Chemistry 16-17 April 2009, Edinburgh, Scotland Following the success of the Advances in Synthetic Chemistry conference last year, Select Biosciences ispleased to announce this year’s meeting. Sapio Sciences is pleased to announce that Biodesix Inc has selected ExemplarLIMS as its Laboratory Information Management Solution (LIMS). 02/17/2009 - Accelerated Technology Laboratories, Inc. 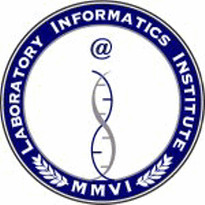 Announces 2009 Laboratory Information Management System (LIMS) Seminar Tour! 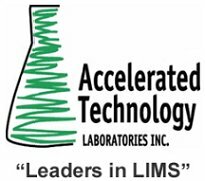 Accelerated Technology Laboratories, Inc. (ATL) and Microsoft are pleased to announce their 2009 Laboratory Information Management System (LIMS) Seminar Tour. 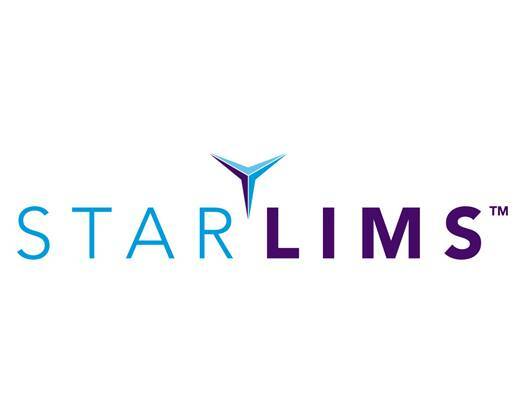 They will be hosting free, educational seminars focusing on why a LIMS is the key to streamlining laboratory operations and staying compliant.